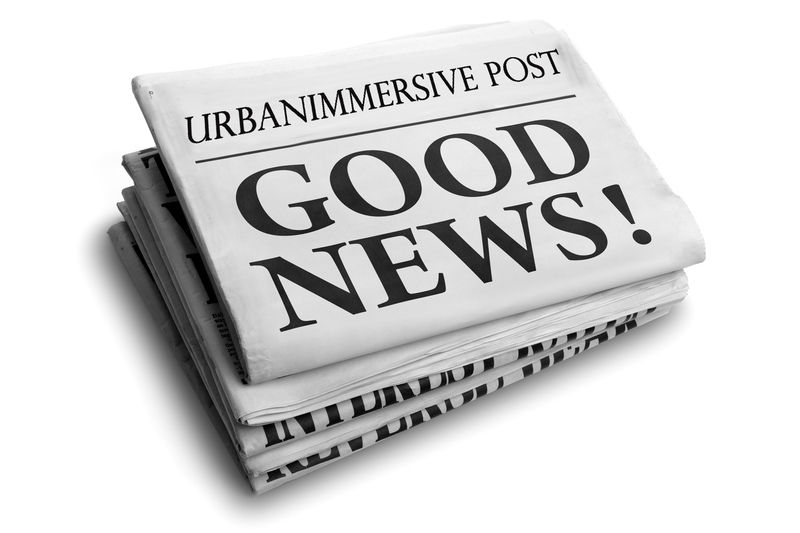 LAVAL, Québec, Oct. 30, 2018 (GLOBE NEWSWIRE) -- Urbanimmersive Inc. (“Urbanimmersive,” the “Company” or “UI”) (TSX VENTURE: UI) (OTC PINK: UBMRF), the leading real estate content marketing platform, is pleased to announce the signing of a data image transfer agreement with the leading real estate and rental marketplace in North America, Zillow (Nasdaq: ZG). Under the agreement, Urbanimmersive will provide to its network of 1500 visual content businesses using the Company’s solution, representing 9680 photographers and serving more than 63,000 real estate agents in the US and Canada, a direct feed option for uploading visual content directly on Zillow real estate portal as soon as Zillow releases this functionality. With this agreement, Urbanimmersive will be one of the first real estate visual content marketplaces offering a photographer business solution “CRM” to integrate a direct visual content upload feature on Zillow, increasing the visibility and the traction of Urbanimmersive’s marketplace offerings. “We believe that with our photographer CRM fully integrated with Zillow’s data feed feature, we will attract more real estate photographers onto our marketplace as they will discover the full potential of our business solution,” stated Ghislain Lemire, CEO of Urbanimmersive. “We look forward to working with Zillow on this project and we are continuing discussions with them regarding additional business opportunities,” added Ghislain Lemire. “We’re excited to have signed this agreement with Urbanimmsersive, and their network of real estate photographers. The ability for photographers using Urbanimmersive to upload directly to Zillow will help drive more high-resolution content on listings—creating a better experience for home shoppers and real estate agents alike,” said Steve Lake, Director of Business Development at Zillow.